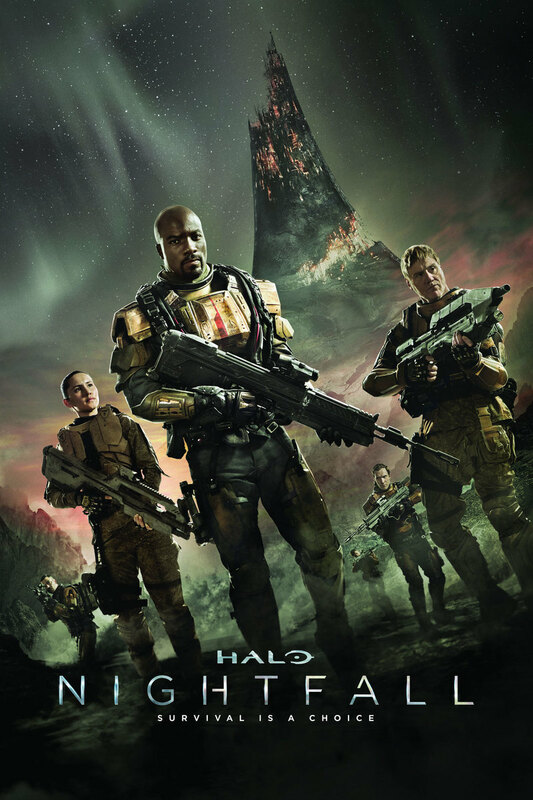 Agent Jameson Locke leads one of the UNSC's most elite combat teams, and they will need to utilize all their skills and experience for their latest mission. While on the colony world of Sedra, Locke's team is caught in the middle of a devastating biological attack. In order to find out who was behind it, the team must rely on a dubious source of information and survive countless dangers in order to complete their mission. DVDs Release Dates is the best source to find out when does Halo: Nightfall come out on DVD and Blu-ray. Dates do change so check back often as the release approaches.